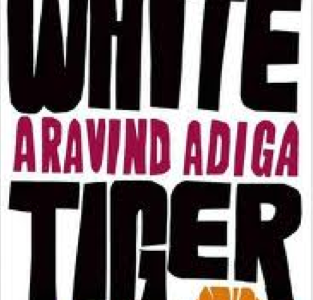 The White Tiger, by Aravind Adiga. Published in October 2008 by The Free Press. A funny, sparky, dark novel of corruption in modern India. Brilliantly describes how the rich manage to maintain a vast servant class in an equilibrium of subjection. The author has been a business journalist, and this greatly enhances both the range of his reference and his understanding for the way perverse incentives lead to collectively terrible outcomes. But although this gives him unusual insight into economic forces, the book is not didactic: he is a superb storyteller, and the book has a rich seam of unsettling malice.